Emma Watson, Mae Whitman, Ezra Miller, Johnny Simmons and Nina Dobrev at The Perks of Being a Wallflower’s TIFF premiere. 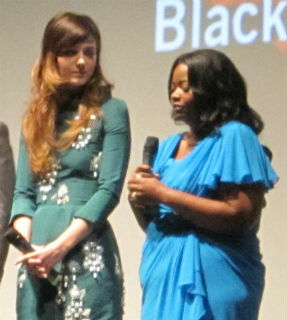 Imogen Poots and Penn Badgley at TIFF’s Greetings from Tim Buckley premiere. 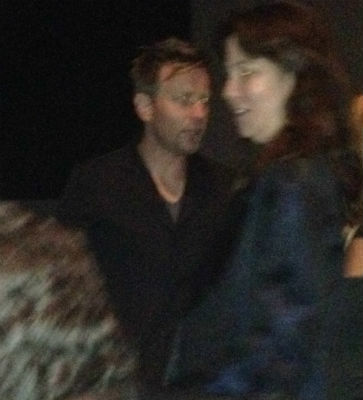 This is a photo of Ewan McGregor. You’re going to have to trust me on this. Want a blurry photo of Rachel McAdams and Brian de Palma? It’s your lucky day! 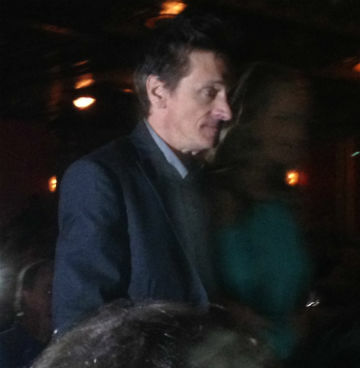 This is The Sessions star John Hawkes. That blur next to him is supposed to be Helen Hunt. 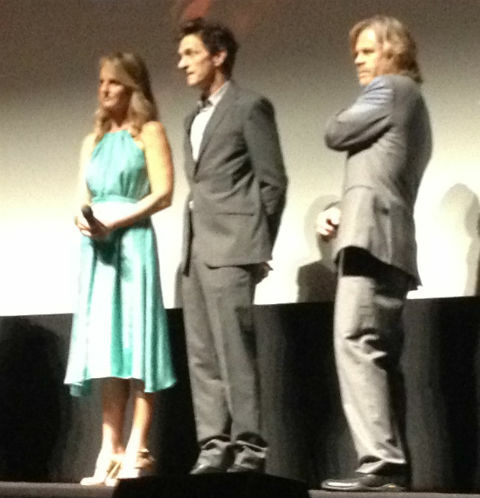 And here’s a slightly better pic of Hunt with Hawkes and William H Macy. This is Kristen Wiig — I swear! 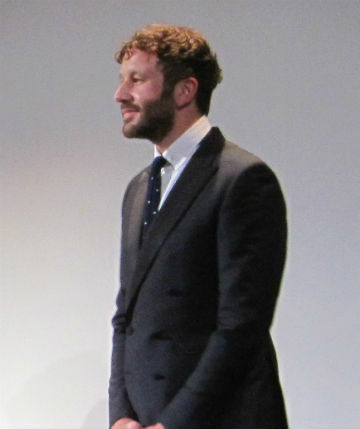 And here’s her Bridesmaids costar Chris O’Dowd at The Sapphires premiere. 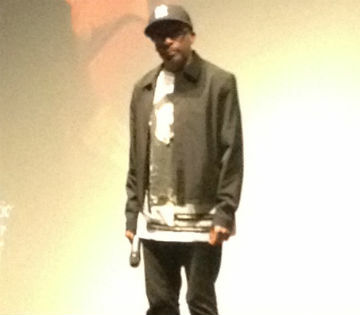 I wish I could have got a pic of Spike Lee’s hand-painted Jordans. 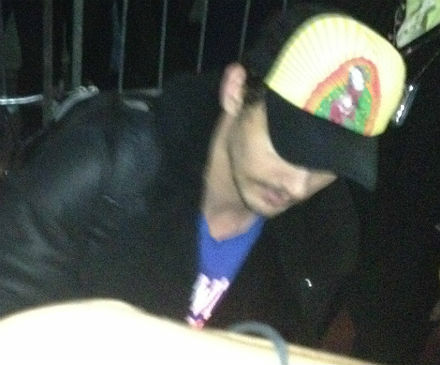 He had a friend drive up from Cleveland to deliver them a few hours before his Bad 25 premiere.